Teresa Franzia, my grandmother, planted her first vineyard along the road to Yosemite in 1906. Her family survived Prohibition by selling those grapes to home winemakers back East. When Prohibition ended, my father and his six brothers and sisters rebuilt the winery brick by brick, barrel by barrel...everyone pitched in. 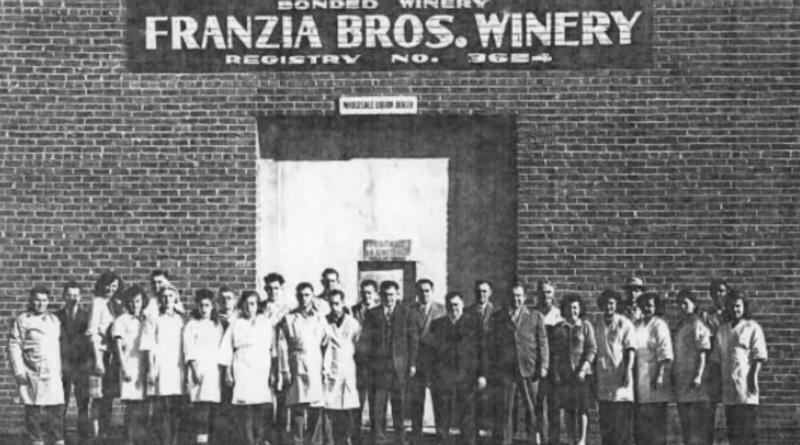 After World War II, my uncle's new advertising slogan, "Make friends with Franzia," introduced a new generation to wine. Our revolutionary "fresh to the last glass" WineTap® made its debut in the late '70s. Because it was more convenient and offered better value than bottles, Franzia was on its way to becoming the world's most popular wine and the first WineTap® to freshness date every package. As we enter our second century of winemaking, we strive to uphold Teresa's legacy of quality, freshness and value. Not just by winning competitions around the world, but more importantly, by helping to bring the enjoyment of good wine to your home each night.